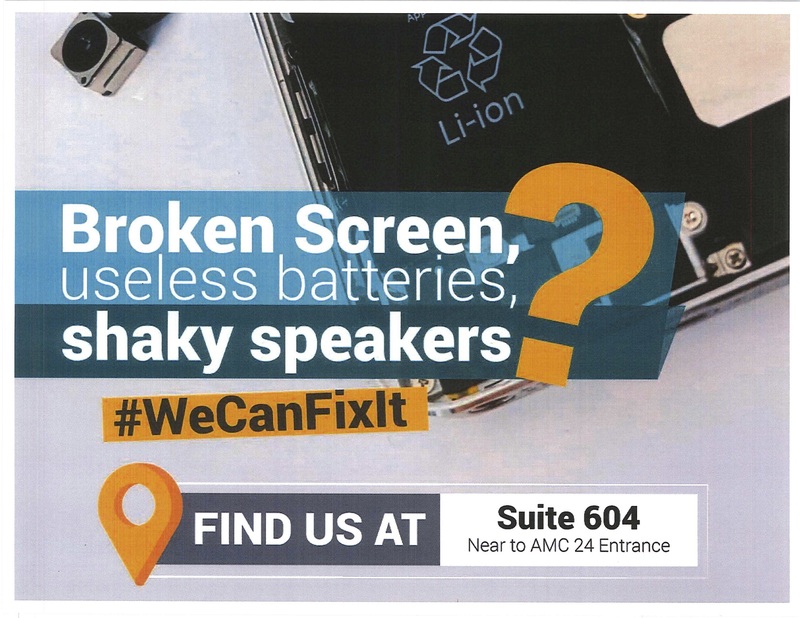 iFixandRepair is your Device headquarters. We are the leaders in repair and restoration of Smartphones, iPods, iPads, Tablets, Game Consoles, and Computers. In our store you will find the latest accessories for all your gadgets and devices. Old iPhone or Smartphone? We buy your used devices too! iFix and Repair understands how frustrating it can be to trust someone with one of your private possessions like your cellphone. That is why their technicians put effort and dedication to every single repair, so you can have peace of mind that your device is in good hands. Come visit us in Suite 618, near the AMC 24 Entrance at Indian River Mall. 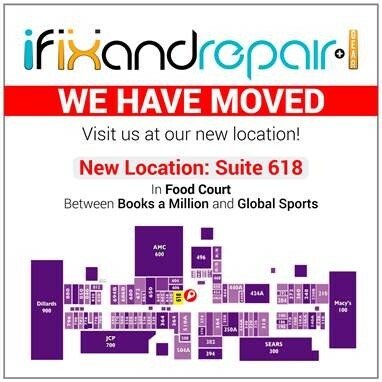 Come visit iFixandRepair at their new location!